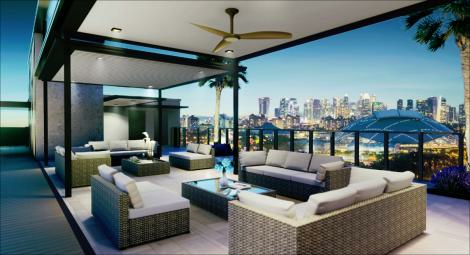 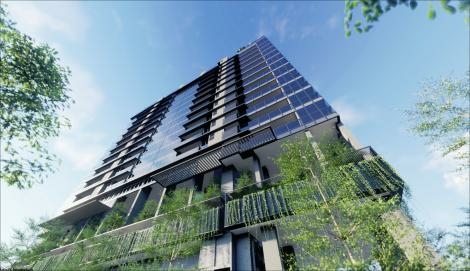 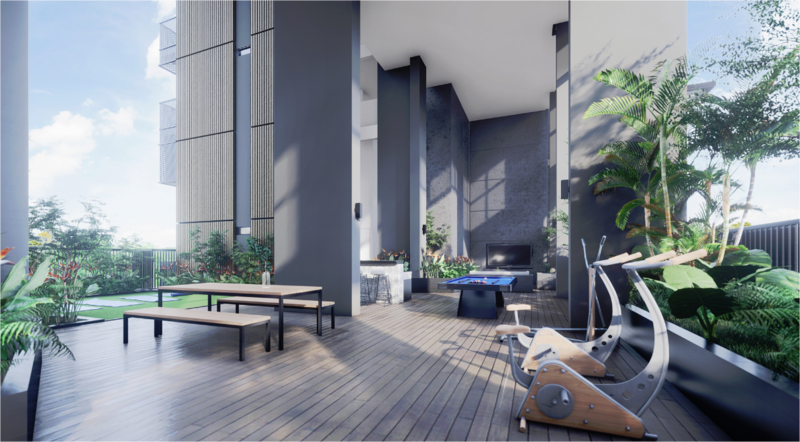 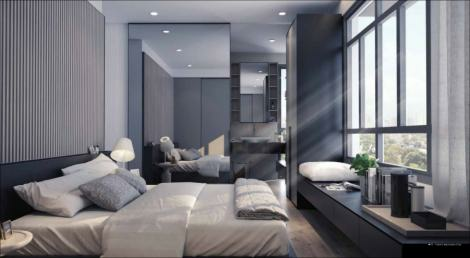 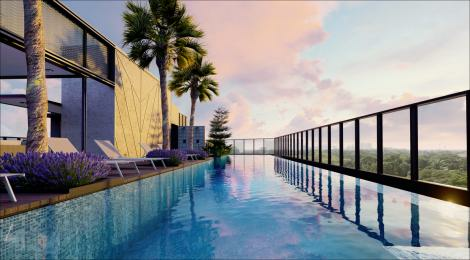 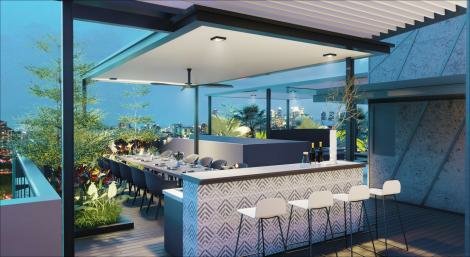 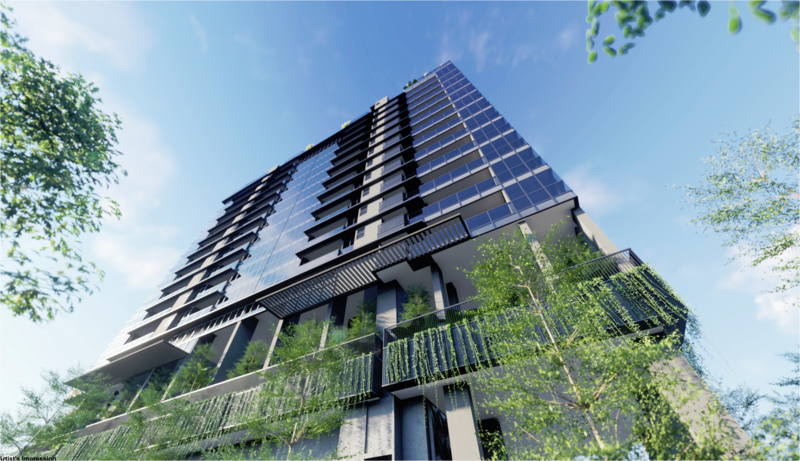 Arena Residences is a new freehold development located right in the heart of Guillemard Lane by Roxy Pacific Holdings. 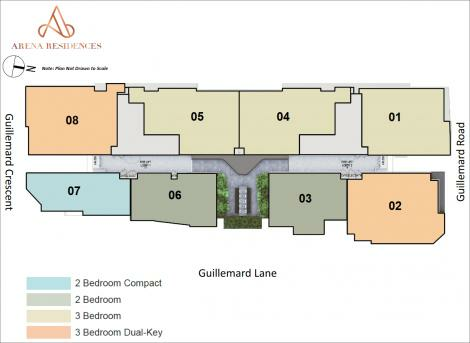 The site was acquired under the subsidiary, RH Guillemard which has acquired the freehold sites in 2 and 6 Guillemard Lane. 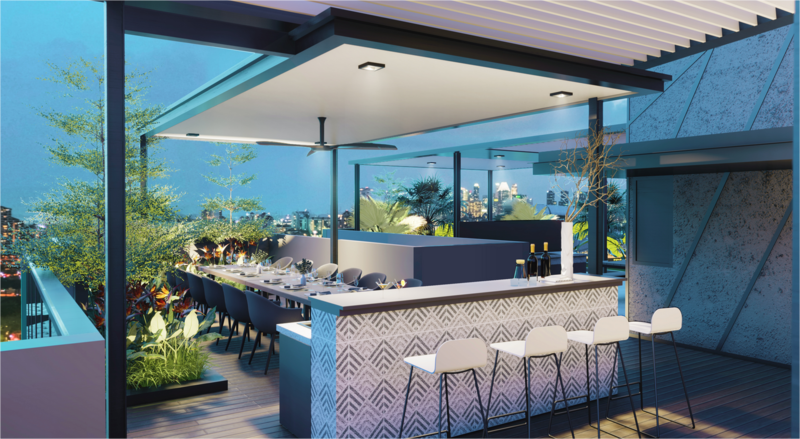 Roxy Pacific Holdings has plans to combine the 2 plots of land with another 2 plots that it has acquired previously in 12 and 14 Guillemard Lane and the new development will be the present Arena Residences. The total combined plot of land will now be a land area of 25,601 sqft and plans are underway for Roxy Pacific Holdings to develop Arena Residences into a prime freehold development that is located at the city fringe near to the Central Business District as well as the Orchard area. 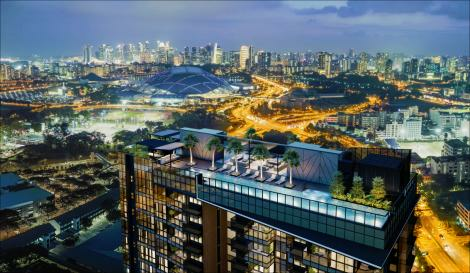 Arena Residences is a freehold development located at Guillemard Lane near to Mountbatten MRT Station on the Circle Line. The development is close to many shopping centres and academic institutions and just minutes away from the central business district. 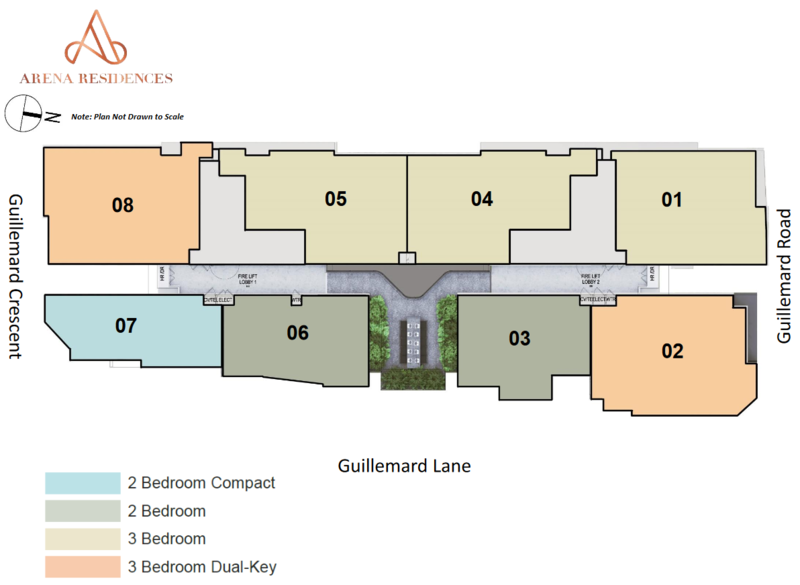 Arena Residences is located at 2 Guillemard Lane which is located near to Guillemard Road as well as Mountbatten Road. 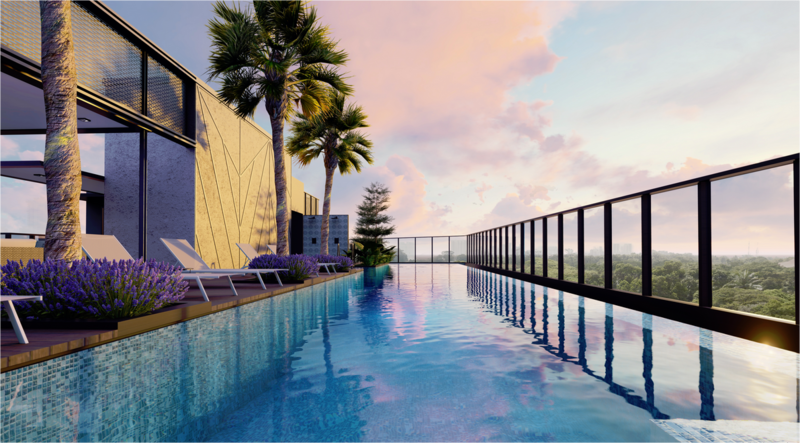 The ideal location near to Geylang means that it is just minutes away from the Central Business District as well as the Orchard area. 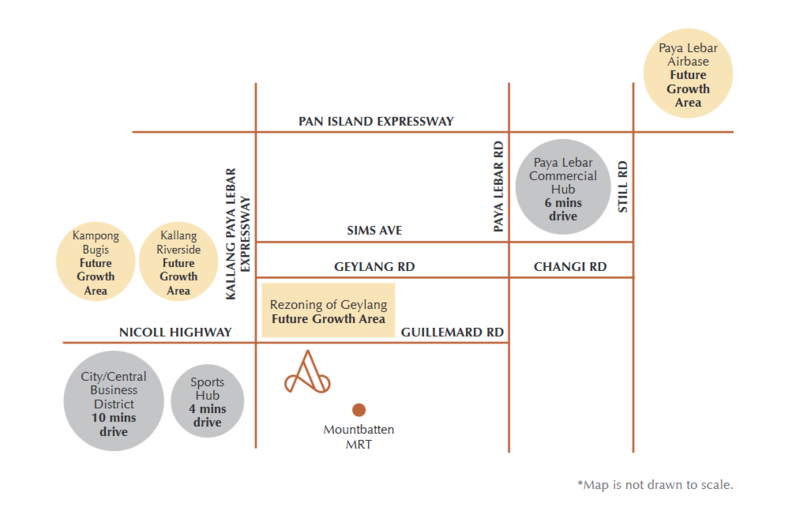 Also, traveling to Changi Airport as well as to other parts of Singapore are now very convenient due to easy access to major expressways such as Pan Island Expressway (PIE) as well as East Coast Expressway (ECP). Arena Residences by Roxy Homes is also close to Guillemard Village as well as prestigious schools such as Dunman High and Chung Cheng High School. 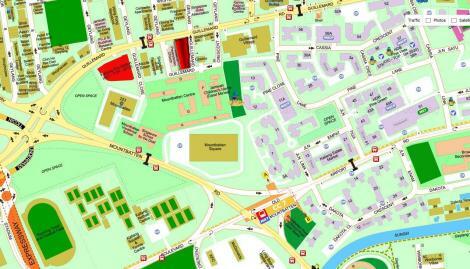 The residences are near to elite schools such as Geylang Methodist secondary, Geylang Methodist Primary school and the University of James Cook. It is also near to Geylang which is a unique and right place for supper and beverages. 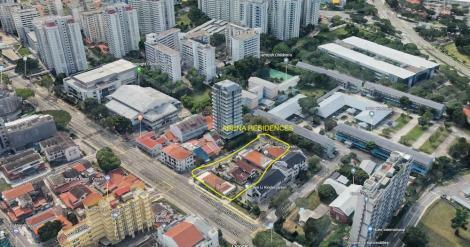 Some of the sellers of Geylang are falling to the wayside due to the rise of commercial business. 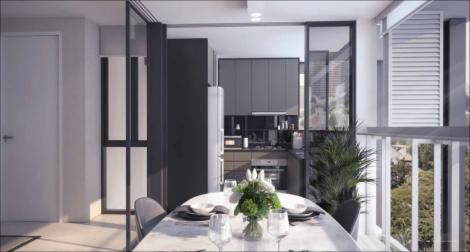 Over time the population is expected to shift to a more family oriented and wholesome environment. 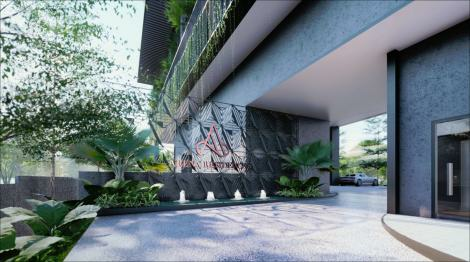 The company which is moving in will bring development profoundly in the area. Many other places of interest including the Singapore Sports Hub as well as Singapore Indoor Stadium where plenty of F&Bs and retail shops are available are located in the vicinity of Arena Residences. 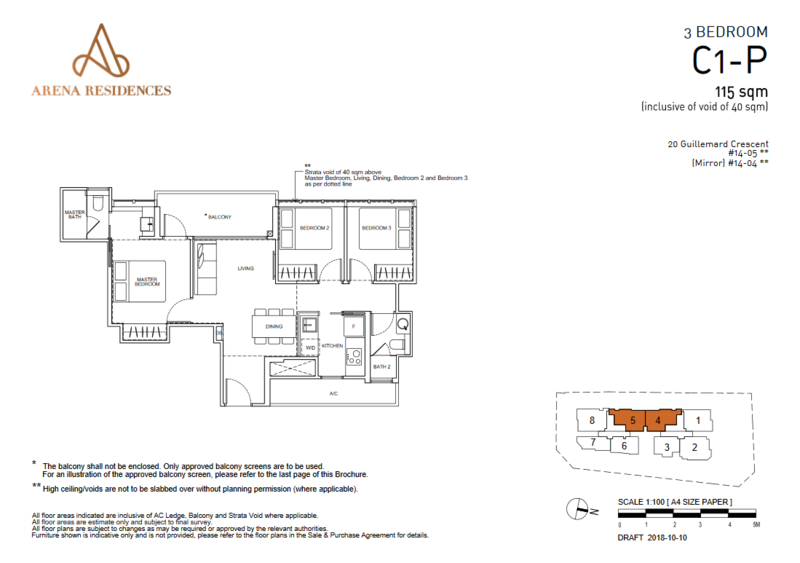 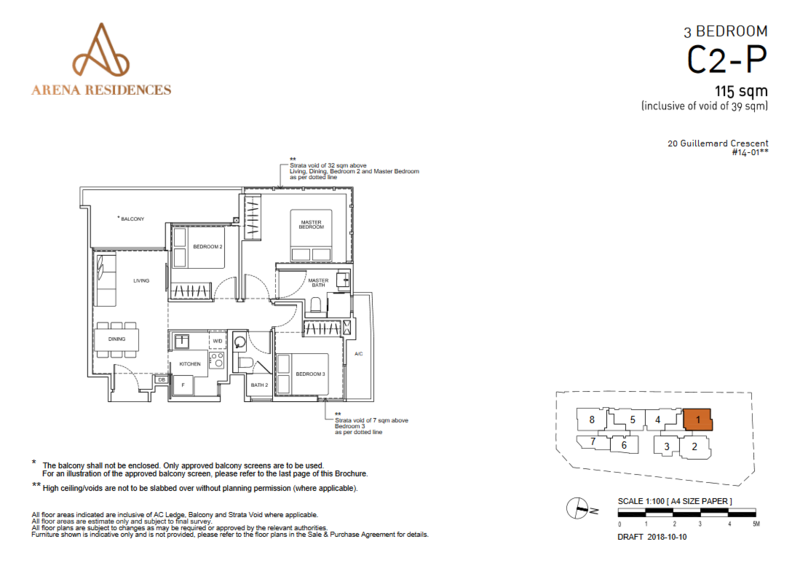 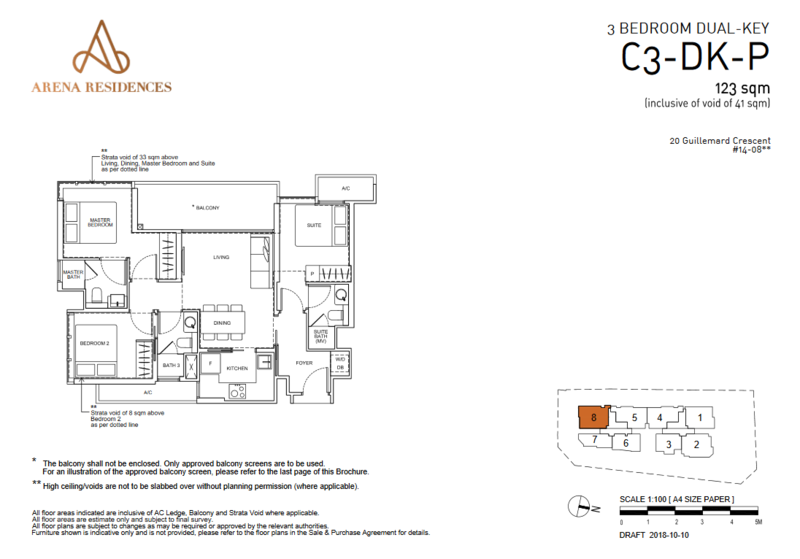 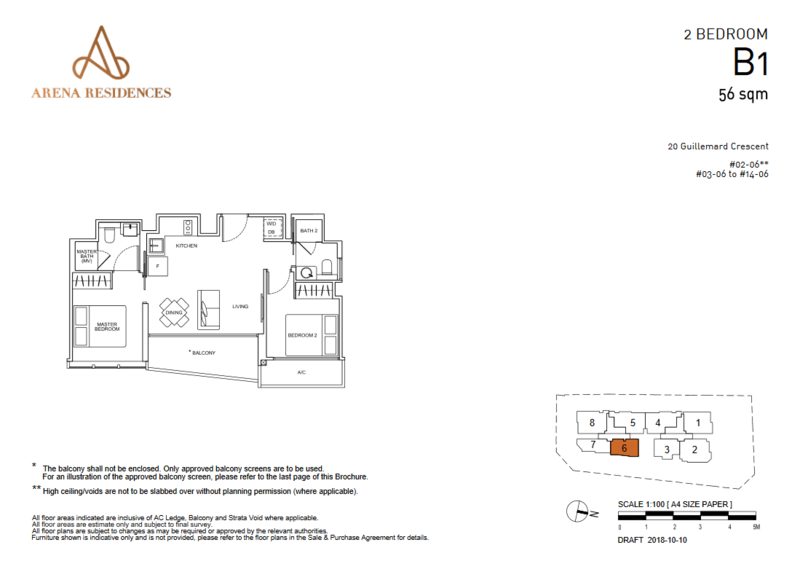 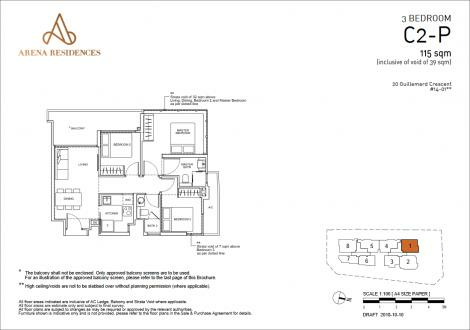 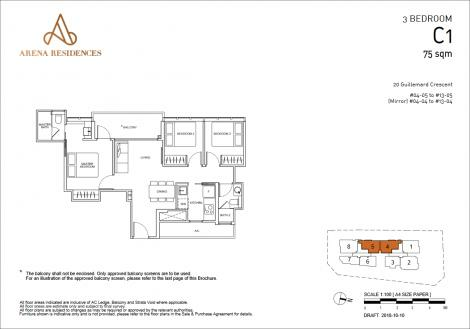 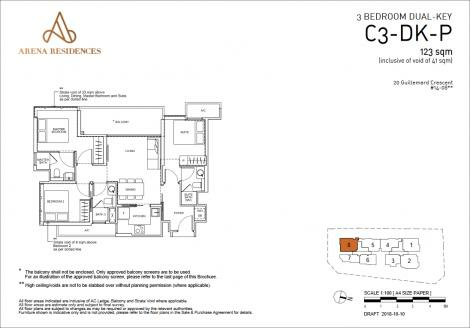 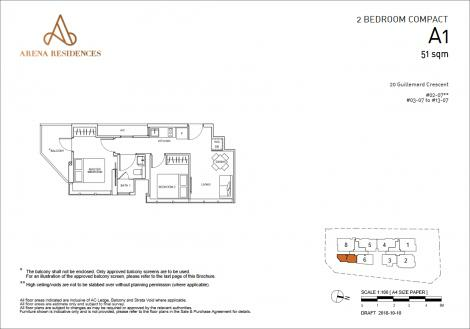 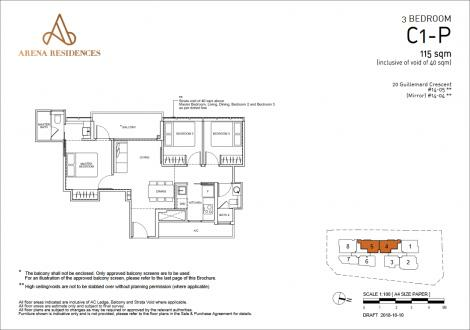 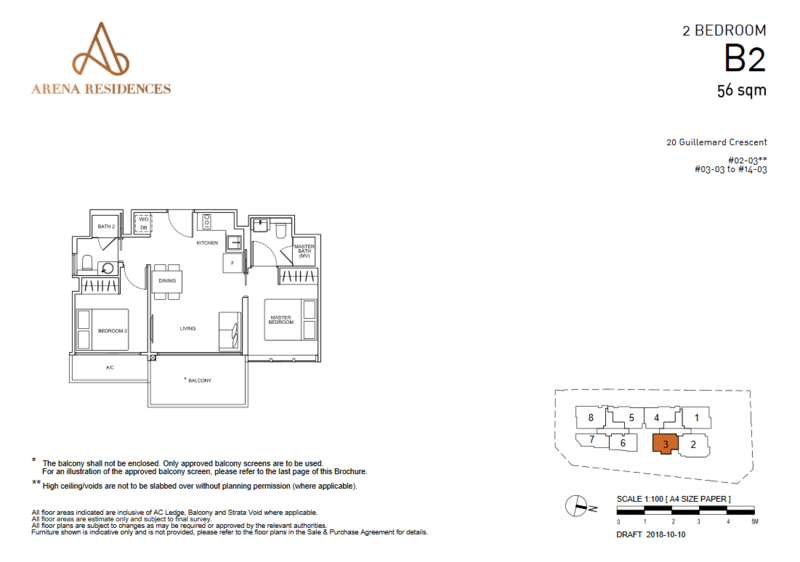 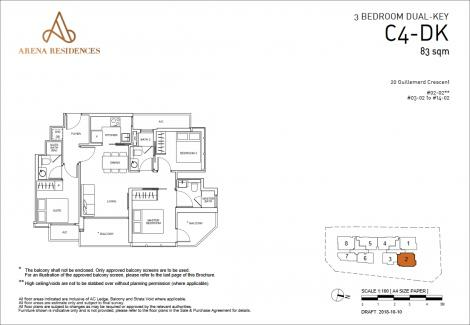 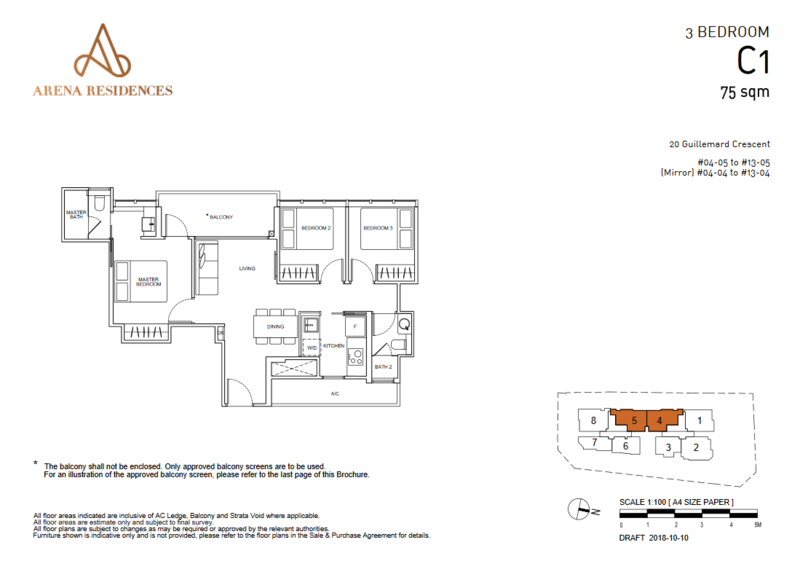 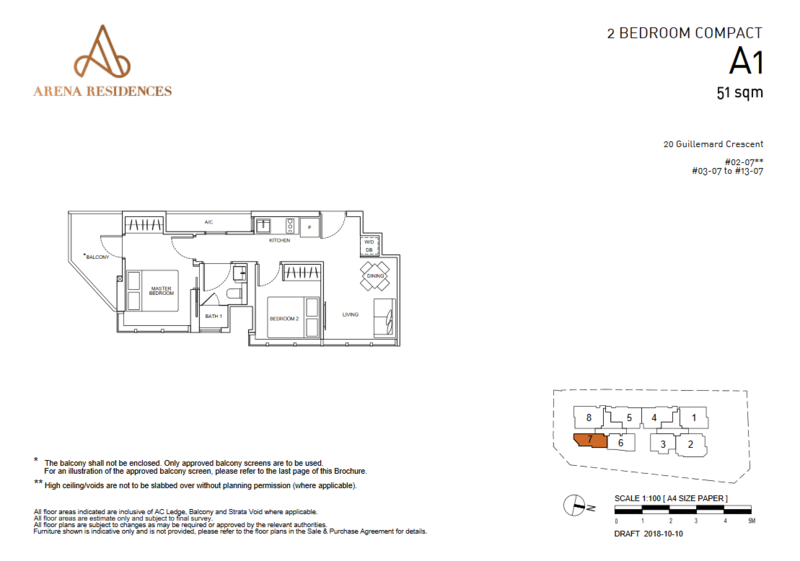 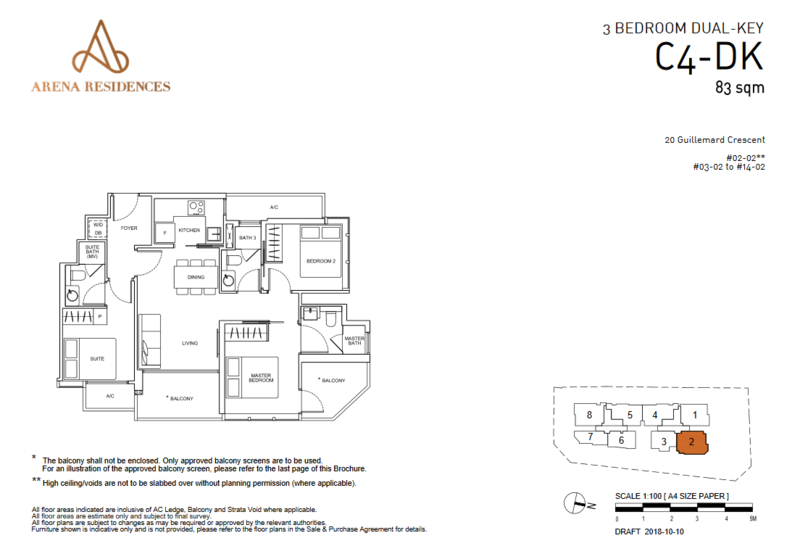 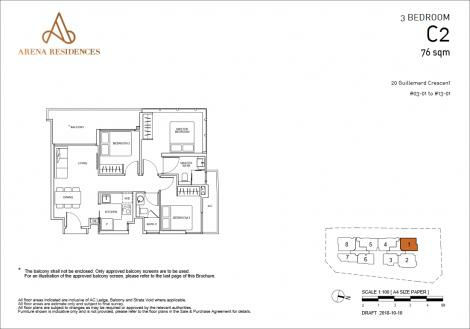 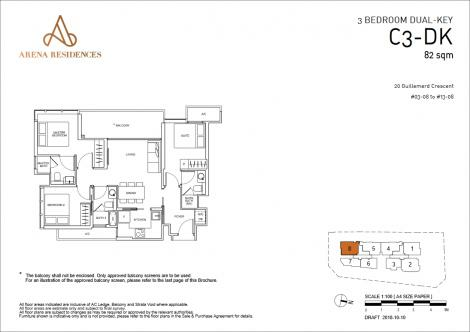 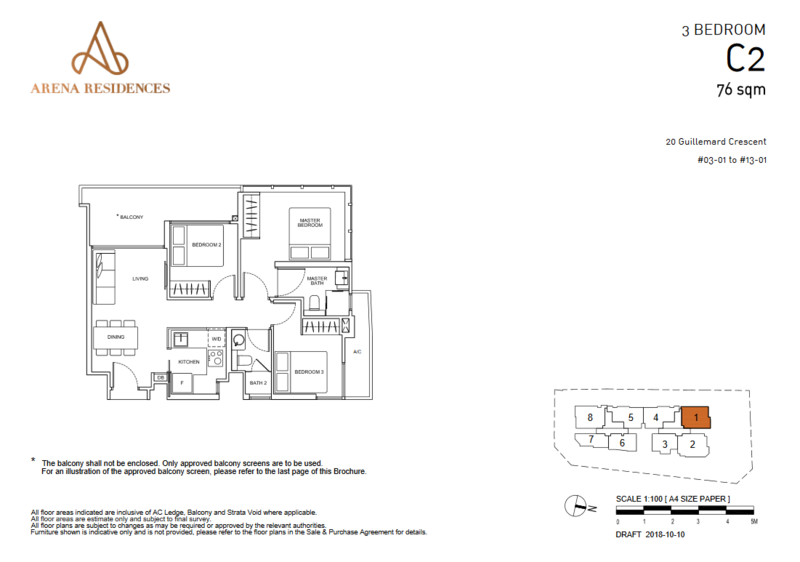 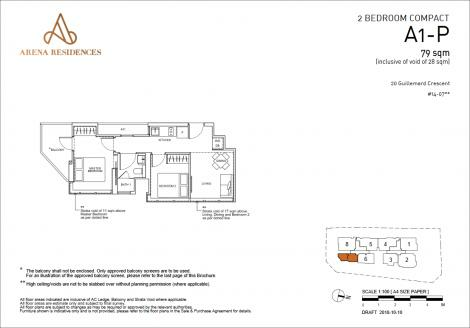 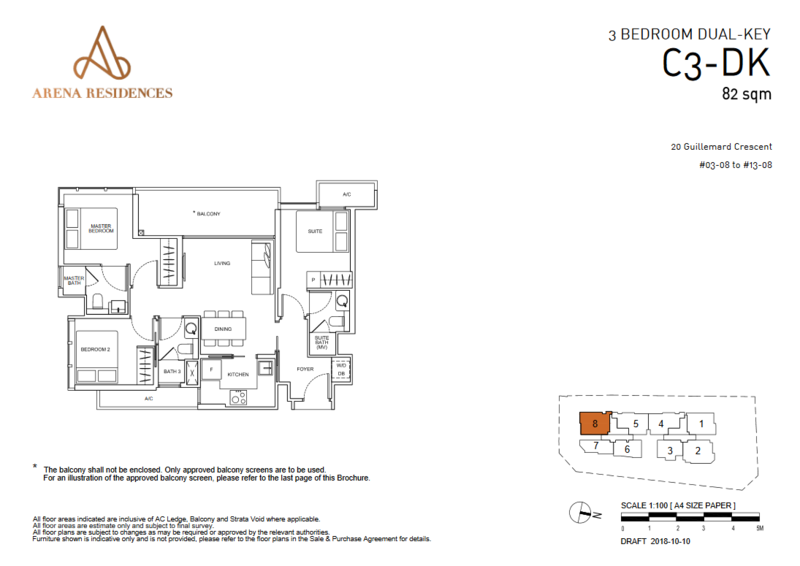 Please see Arena Residences site plan and floor plans for more information.